Cosmetics Store is a beautiful, clean Prestashop theme for Cosmetics, Health and Beauty stores. 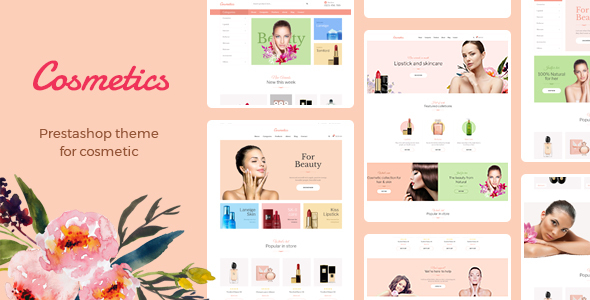 Leo Cosmetics Store comes with 5 available homepages, it is flexible and easily customizable with a huge number of rich built-in features that helps you to build a successful eCommerce website. 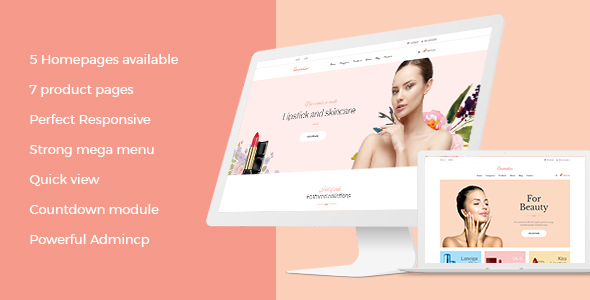 Cosmetics Store is fully responsive to ensure it performs beautifully on any screen, which allows your clients to visit and shop on your website whenever and wherever they go with their handheld devices. 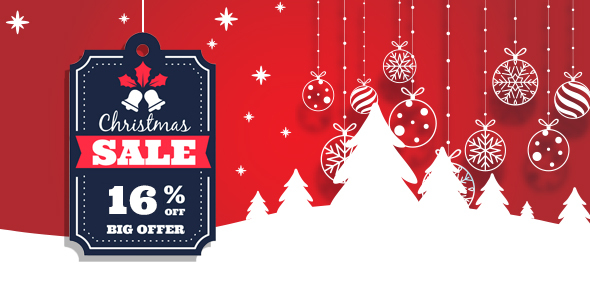 Plus, this professional Prestashop theme is built on the wonderful Framework, Ap Page builder, you absolutely can custom your site with ease in the intuitive backend panel just by some drag-and-drop operations. The powerful theme editor makes everything easier for you to manage or customize the theme. Together with unlimited color options, you can change the color theme into your desired look to have a luxury beauty online store to attract your clients. 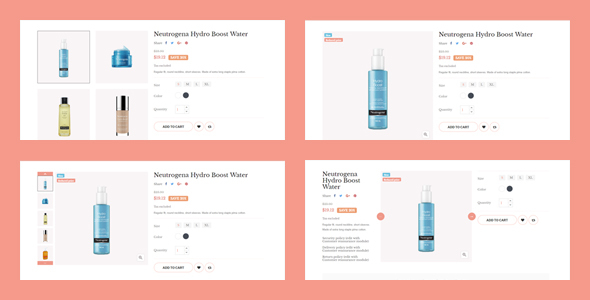 Moreover, Cosmetics Store offers 7+ premade layouts for the product detail pages, so you can choose to show product information to your client in the way you want to. Blog module and social module give chance for you to increase interaction with your Now let see its best performance with the Live Demo. You can access the back office with the account below.